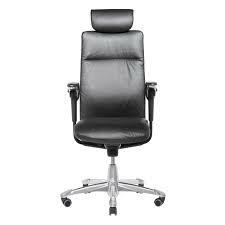 HAG Tribute is are most comfortable deluxe task chair to date . Generously padded and wider , yet visually sleek . This is a plush and prominent piece of office furniture that is not made just to fit you , its made to move to . The aim is to encourage you to work while providing the essence of luxury in design.